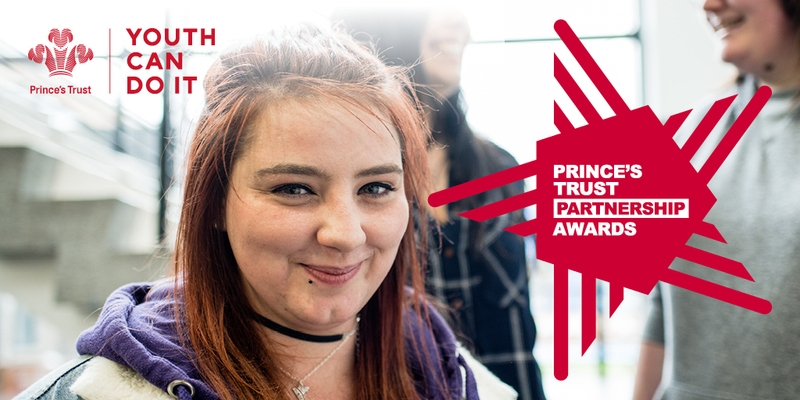 Previously known as our Corporate Employee Awards, our Prince's Trust Partnership Awards celebrate our corporate partners and the employees who have gone above and beyond to support The Prince's Trust. We are delighted to reveal our amazing partners who have been shortlisted. 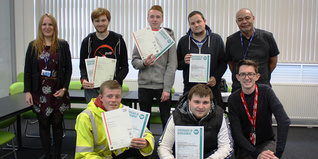 Our nominated partners have truly gone the extra mile to empower young people with the skills and confidence to live, learn and earn. We can’t wait to celebrate with all of our inspiring partners at our Partnership Awards on Wednesday 7th November 2018. The People Power Award recognises a company’s contribution to employee engagement. The Breaking Barriers Award recognises the company who is going above and beyond in bringing young people into their business. These two awards recognise the overall achievements of a company. The Reaching Further Award recognises the company with the most collaborative approach to their partnership, who is working across 2 or more sites. The Going for Gold Award recognises a company within the first two years of working together who are rapidly growing the partnership. These two awards recognises the companies that have contributed the most to corporate volunteering. 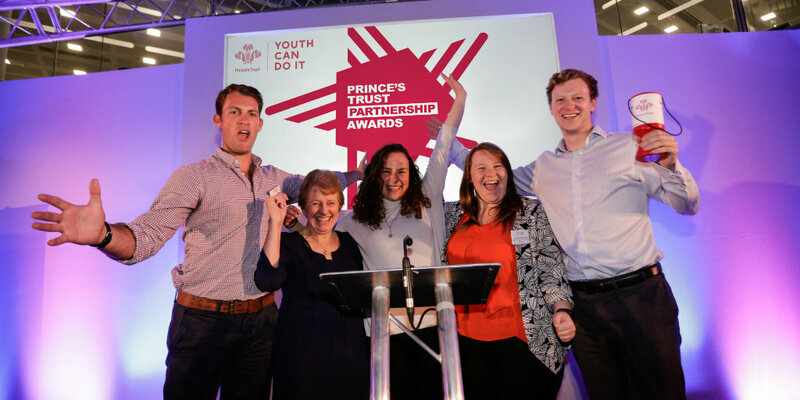 The Working Together Award recognises the company who has best collaborated with another organisation or organisations as part of their partnership with The Prince’s Trust. The Outstanding Individual Award recognises an individual who has shown outstanding support to The Trust, going the extra mile to make the partnership great. 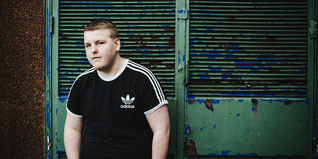 The Innovation Award recognises a corporate partner who has taken a new approach in their partnership and/or created an innovative fundraising activity, programme or an entirely new concept designed to support young people. These two awards recognise companies who have contributed the most to the 2018 Palace to Palace challenge. Nominees will be announced shortly. 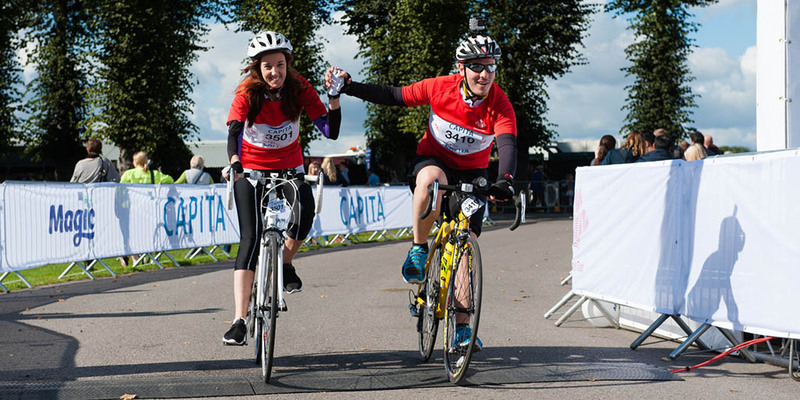 Read all about this year's event that took place on Wednesday the 7th November.